Jayco Caravans, Pop-Tops and Campers are competitively priced and come with a host of extra features as standard. 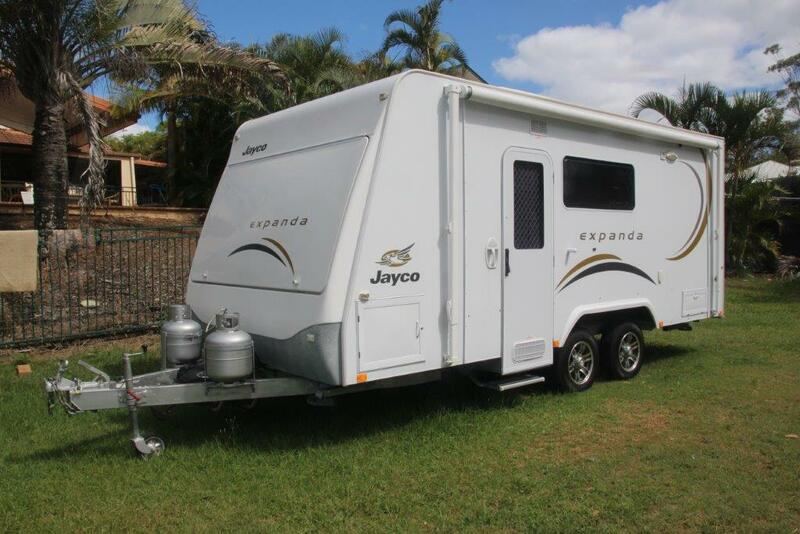 Whilst we don’t sell new Jayco’s we do stock used Jayco Caravans, Pop-Tops, Campers and other RV’s. 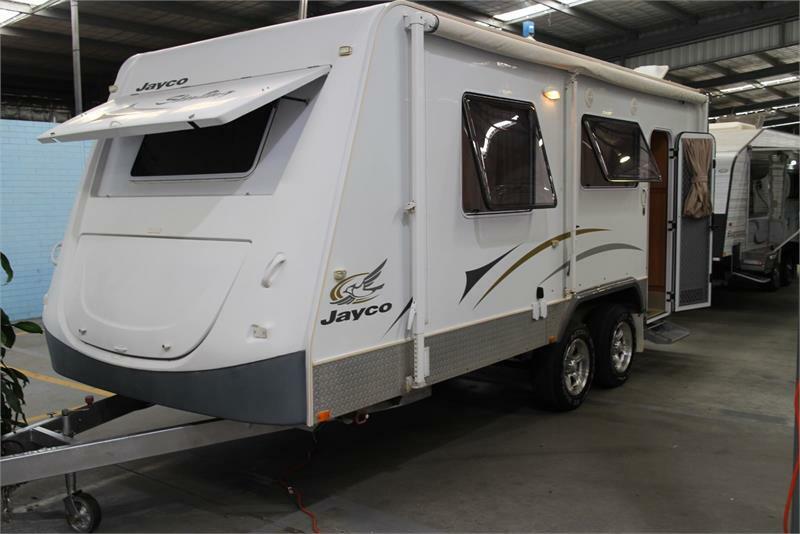 All second hand Jayco Caravans go through a rigorous 62 point checking procedure including break & Bearing service, full safety check & cleaning ready for the next lucky owner. 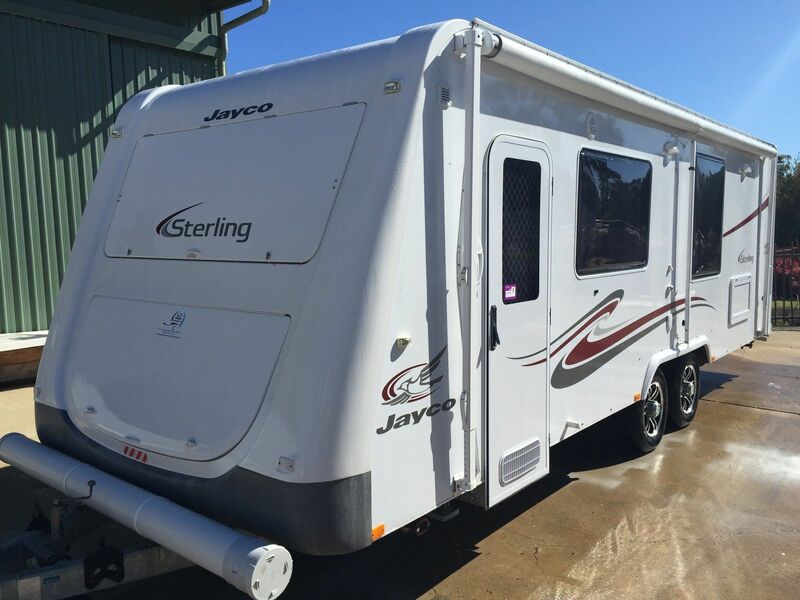 There’s no doubt that Jayco are a popular brand in Australia and with over 100 service centres around the country you are rarely far away from help should you need it. 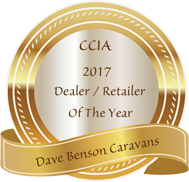 In the last 10 years we have sold 100’s of second hand Jayco Caravans to happy campers and caravaners. We always have Used Jaycos in stock. 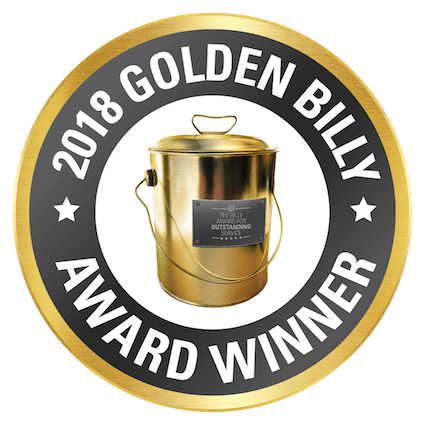 We frequently have in stock J-Pods, Jayco Campers, Jayco Pop-Tops, Expandas, Jayco Caravans, Toy Haulers, Freedom Range Of Vans, and Jayco Motorhomes. If you can’t find what you need, let DBC find it for you. Tell us your requirements & a budget and we will do all the work for you.